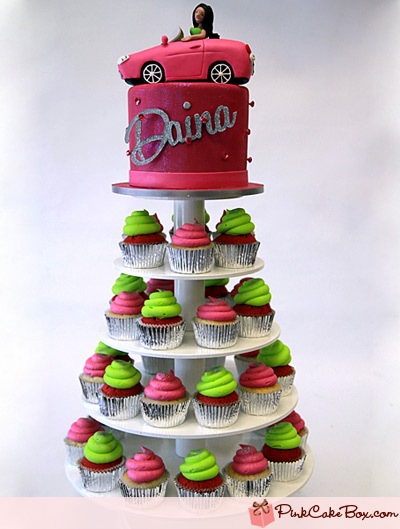 Starting off BIG (and why not), check out this mother of silver-cased cupcake towers, topped off with yet another huge pink cake and sports car! 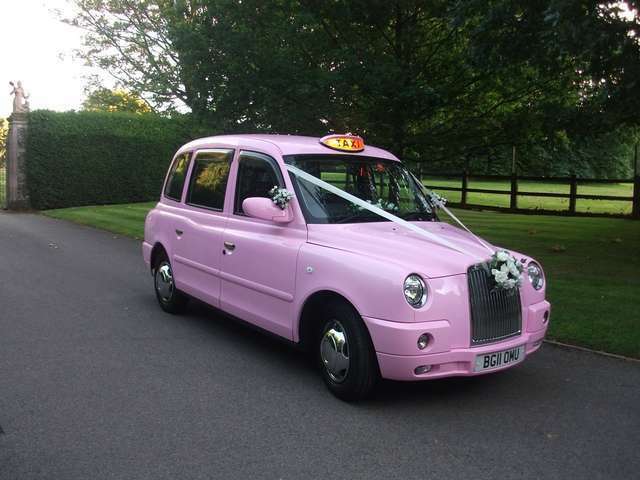 We’re guessing the driver is Daina, and we’re well jel! 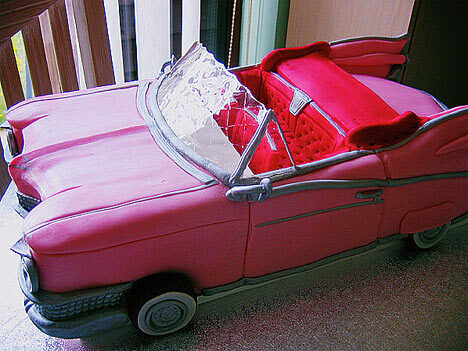 We had to do a double take on this one because this Pink Cadillac cake looks scarily like the real thing! Surely too beautiful to eat?! 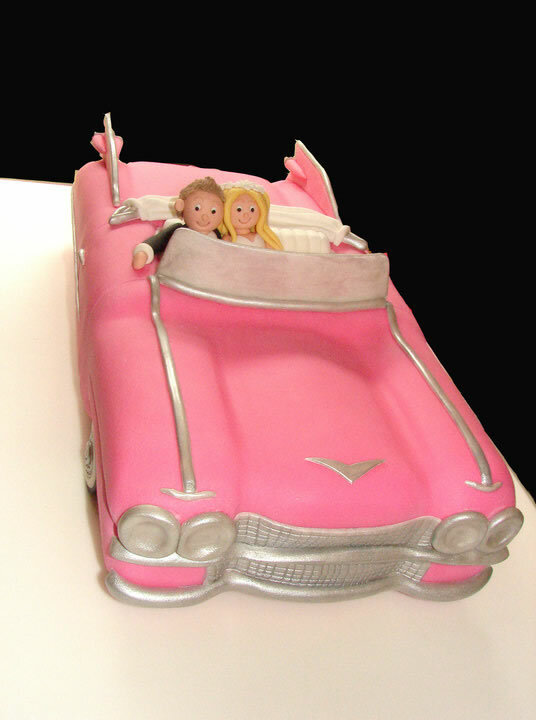 I know it’s another Cadillac cake but I couldn’t resist this one with the newly married couple taking the wheel! 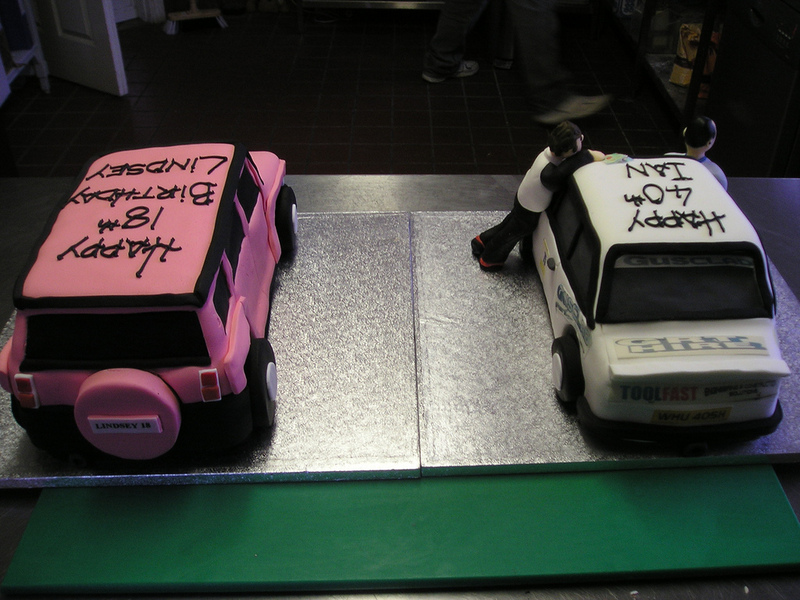 A brilliant alternative wedding cake idea for couples that enjoy life in the fast lane. 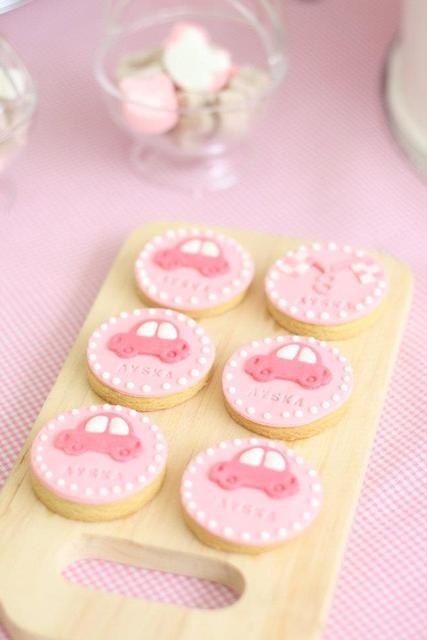 And if you’re not a cake person, how about these adorable pink car cookies instead? Too pretty to dunk in your tea! 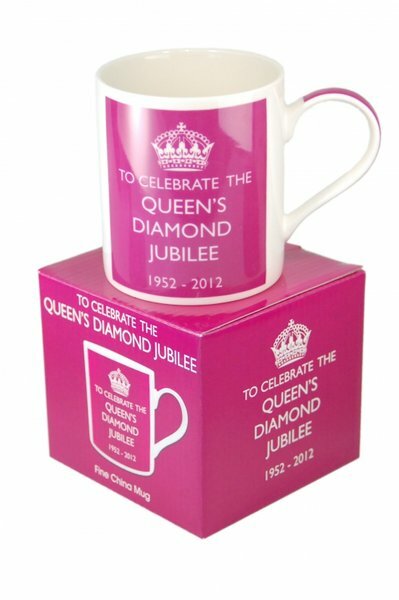 Put your feet up in front of the telly (the best view you’ll get of the Jubilee celebrations, for sure) with a brew in this royally pink mug. Cheers to you, your Majesty. One lump or two? 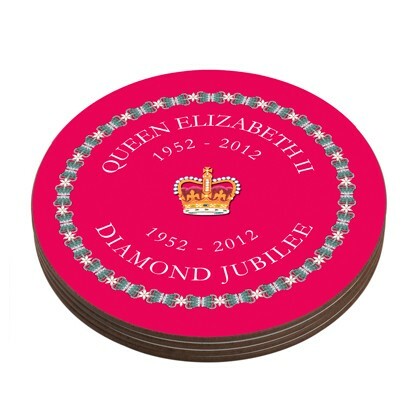 A hot pink cup of Jubilee tea needs a hot pink coaster to keep it company – like this one! 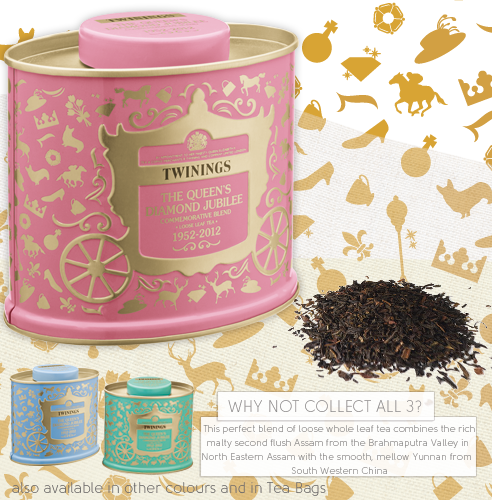 And you should’ve put the tea in the mug first – why not try this one, the Queen’s Diamond Jubilee Commemorative Blend in a beautiful pink caddy. 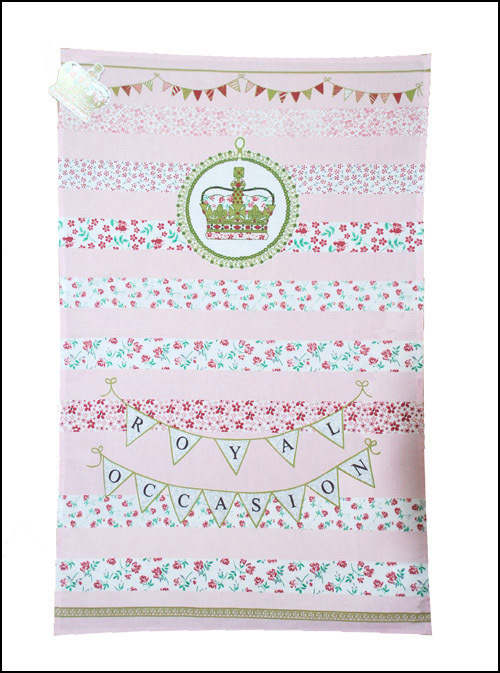 Fit for a Queen. 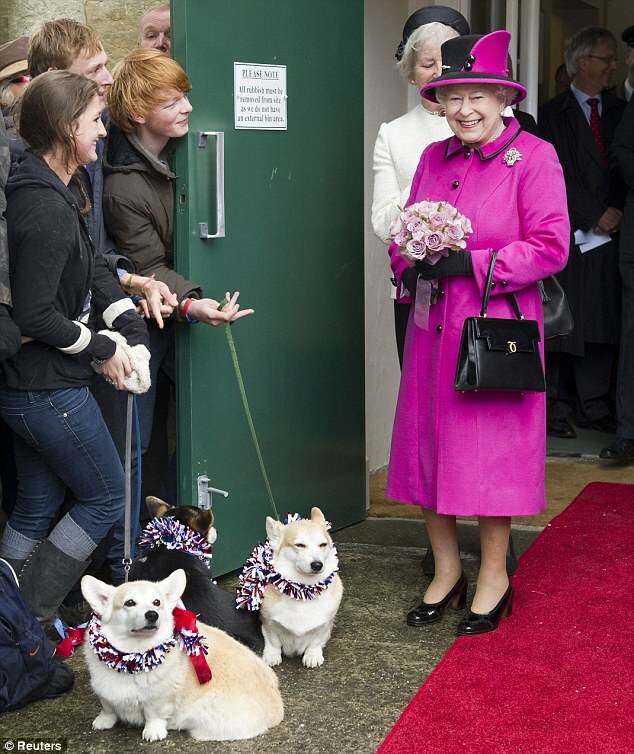 Have a jolly good Diamond Jubilee weekend, pinkertons! 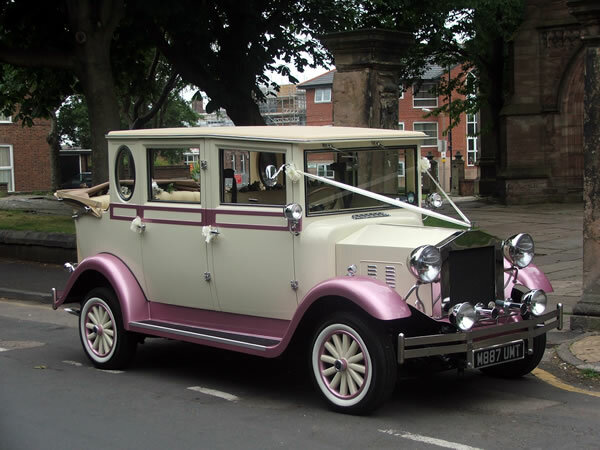 Everyone loves a classic old fashioned wedding car, and you can’t go wrong with this Regal Landaulette with delicate, pretty pink details. 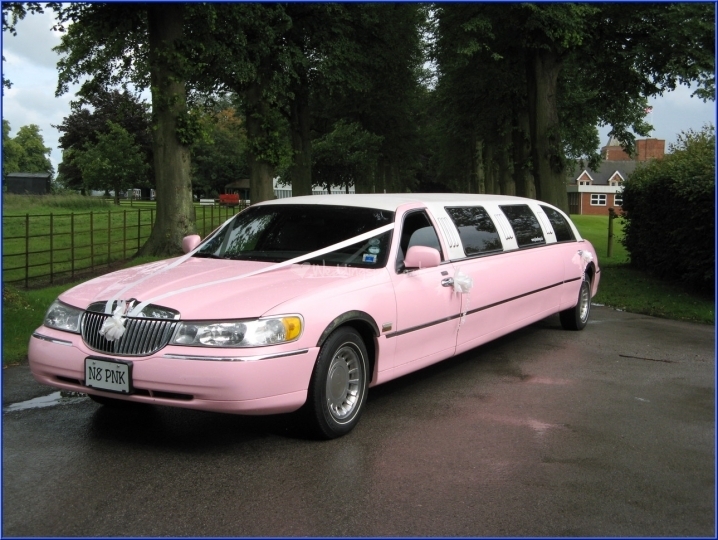 We’re in LOVE with the shimmery pink hues (reminds me of pink champagne, ooh) against the perfect cream body, with the open top at the back for the bride and her proud dad. This may be the most beautiful wedding car I’ve ever seen. 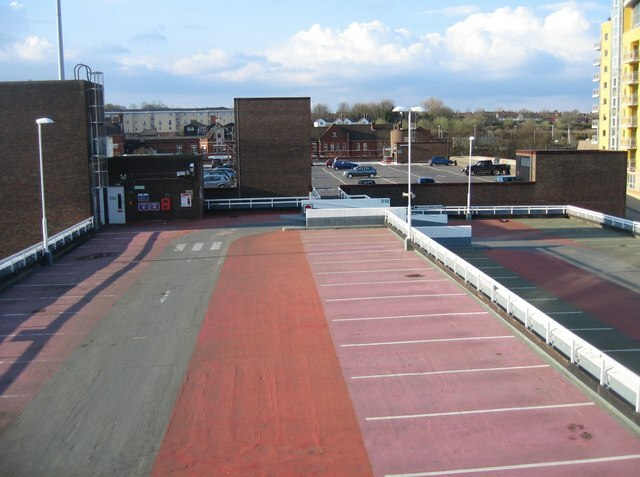 And doesn’t the front look like a face…? 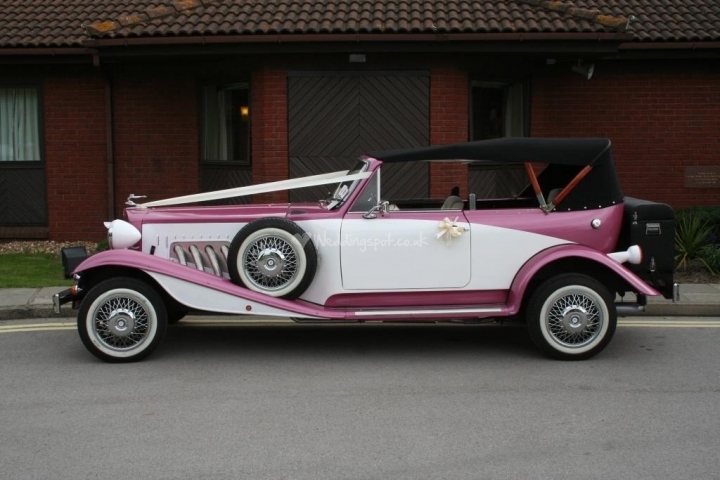 Another classic car with a pink twist – a perfect vintage Beauford in white, that ‘champagne’ pink and a black soft top. Only the bride could look more beautiful than this baby! This racing father-daughter duo look like they’re having the time of their lives zooming to the church on time! 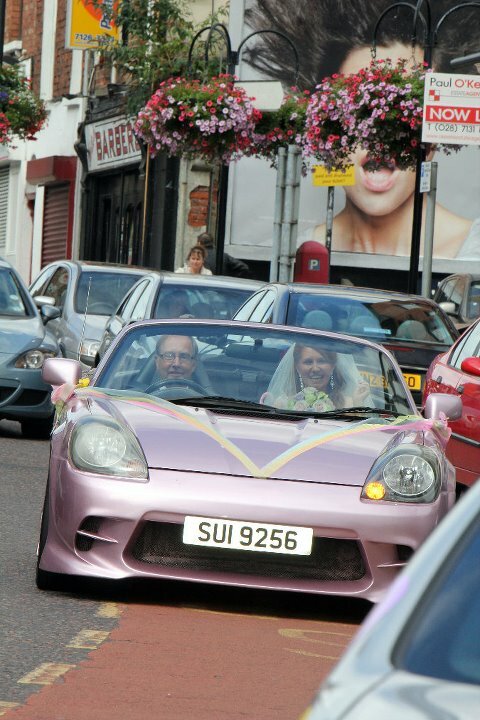 A flashy pink sports car will add plenty of sass, speed and glamour to your big day. 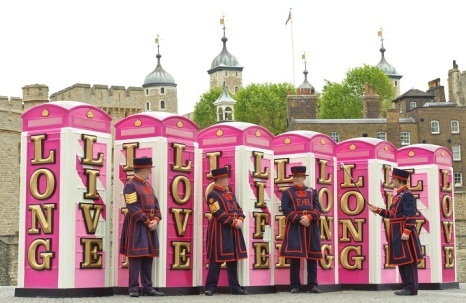 We’ve got not one, not two, but THREE pink cabs for your enjoyment! The second comes in a paler shade with a hint of lilac and mini flower bunches on the wing mirrors – like earrings for your car! 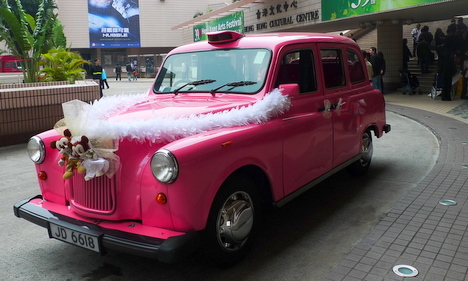 And thirdly, only in Hong Kong would they strap a plush Minnie and Mickey Mouse bride and groom to the front of a bright super-bubblegum pink London taxi! And fluffy feather bowers in place of ribbons! 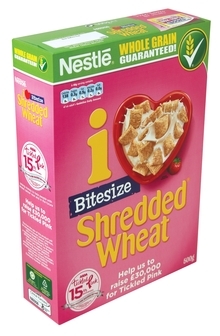 We like. 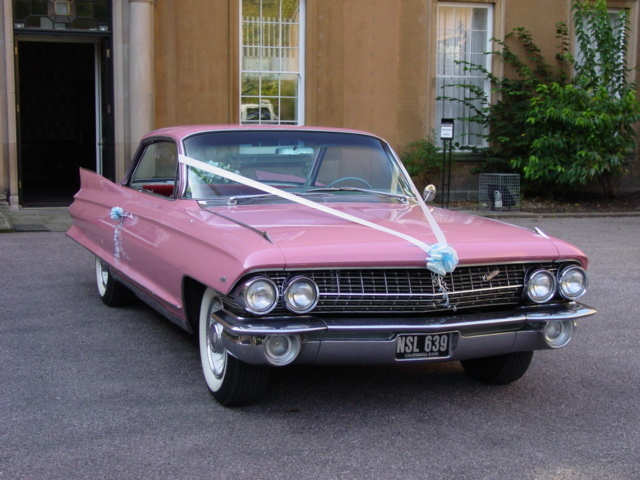 Look as cool as the King of Rock ‘n’ Roll on your wedding day, cruising in a legendary Pink Cadillac. Ride in the passenger seat as you watch your King take the wheel! 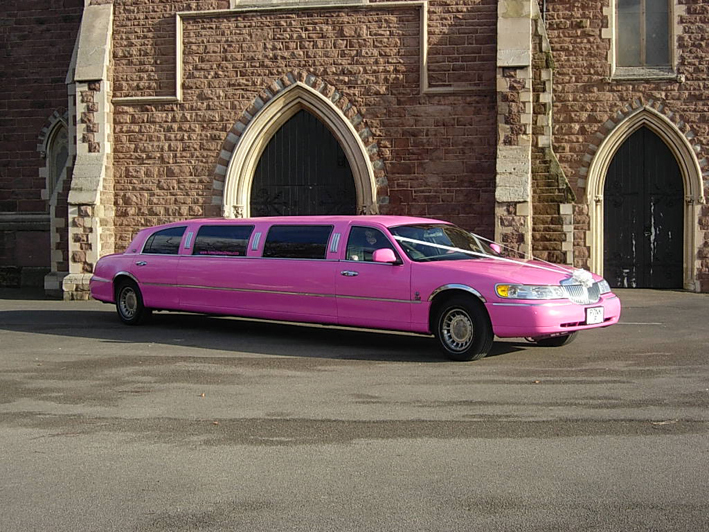 Everyone loves a pink limo – and this Barbie-pink one looks just fabulous outside the church. 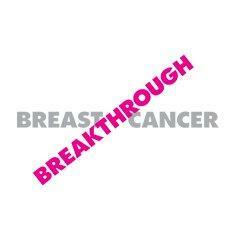 And so will you! Looking for something a little more understated? 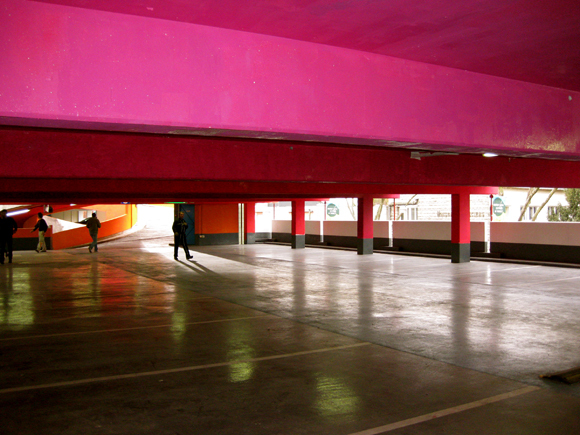 This lovely ballet-pink shade might be just what you’re after along with a white roof. 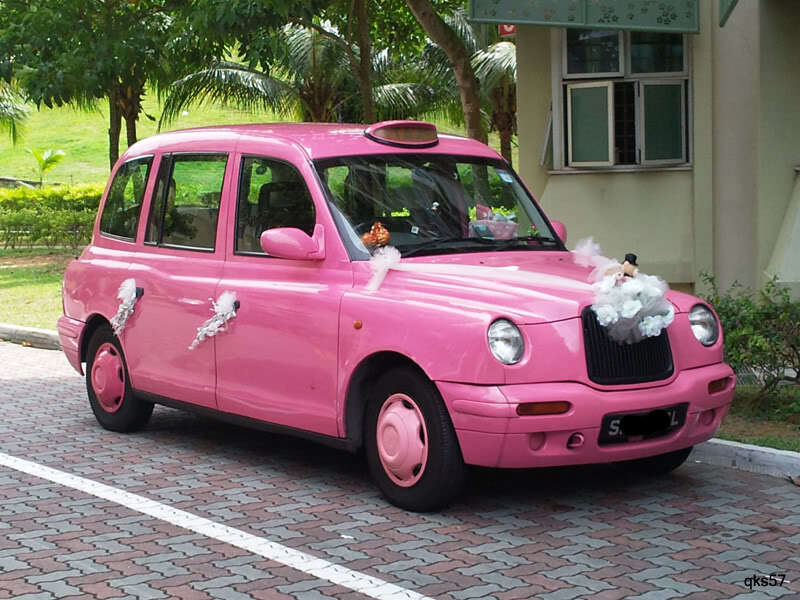 You’ll definitely be the belle of the ball arriving in this. 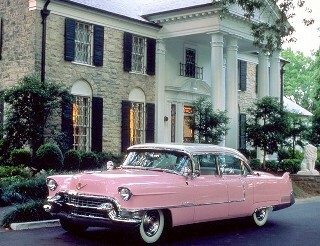 Possibly the world’s most famous pink car owner EVER, The King of Rock ‘n’ Roll’s pink Cadillac seems like it will never go out of style. 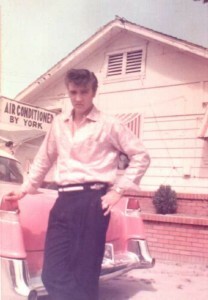 Elvis bought the originally blue car for his mum in 1955 and re-sprayed it in pink before giving it to her as a gift. Aww, such a good son. 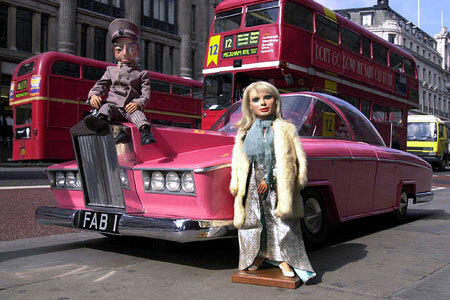 The coolest, most fashionable doll ever known, I’d go even as far to define her as The Queen of Pink. 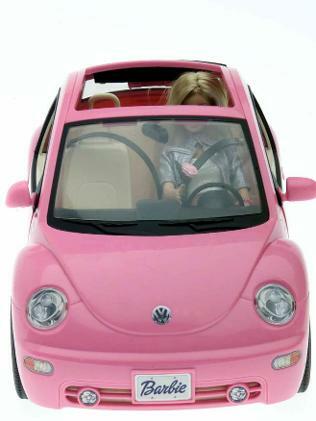 She’s owned many pink cars in her time (53 years to be precise, she’s looking good for her age) including convertibles, jeeps (and err, more convertibles) but her pink Volkswagen Beetle is one of the best – and the great thing is, it’s not just for toys, you can own one too! 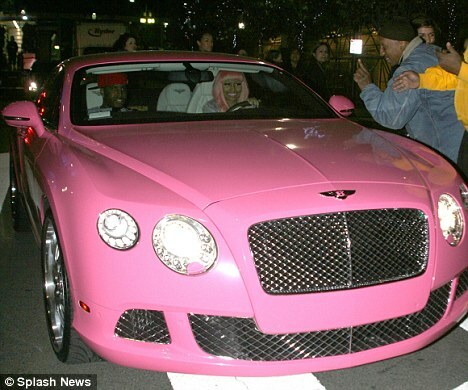 One of showbiz’s newer pink car owners, pink pop princess and Barbie wannabe Nicki Minaj is living it up completely in pink – her hair even matches her car! 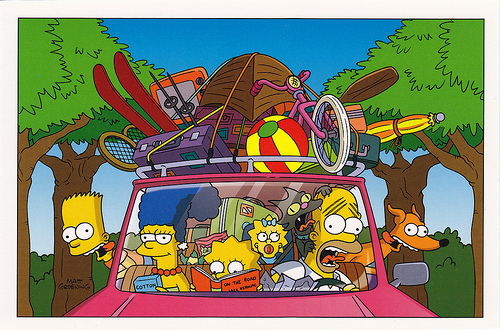 It’s everyone’s favourite family, The Simpsons, and their Pink Sedan – so maybe not the flashiest of pink cars but loved by millions all over the world, and definitely a car that has seen its fair share of life experience since its first appearance in the very first Simpsons episode in 1989. The Family Sedan is holding up well…just about.